Episode 115: Vertigo – How to Get Out of Your Dizzy Hell and How I Got Out of Mine. Episode 91: Dr. M. Accad, MD. 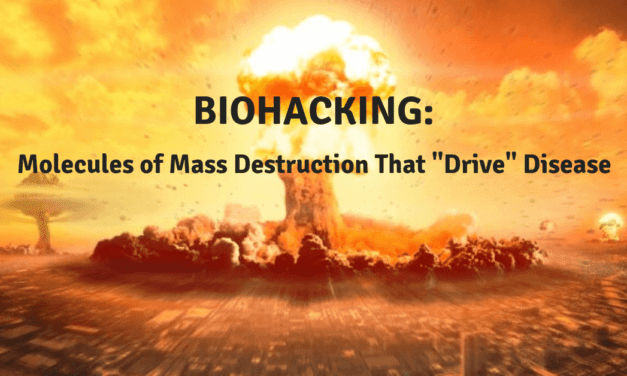 – How Did Medicine Go Wrong? Antidepressant Mess: Significantly Increased Risk of Earlier Death! SUBSCRIBE FOR THE LATEST NEWS AND RECEIVE A FREE EBOOK! Want to be a “Game Changer” and win at life? 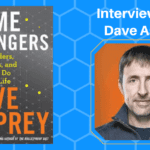 Dr. Berkson’s Interview with Bulletproof’s AMAZING Dave Asprey! Can You Have Dysbiosis Up Your Nose? May good food maintain your highest mood! Get your free gift for participating in this summit. Easy Exotic Rice Dish that protects your breasts and liver. Food is necessary for life. It’s tasty. It’s nourishing. It’s fun. But it can also be dangerous. 10 Secrets on How To Keep It Young! Join Dr. Berkson's mailing list for the latest news and updates. Welcome! Please check your email for your welcome gift, Dr. Berkson's Ebook -- "10 Hidden Carbs to Avoid".